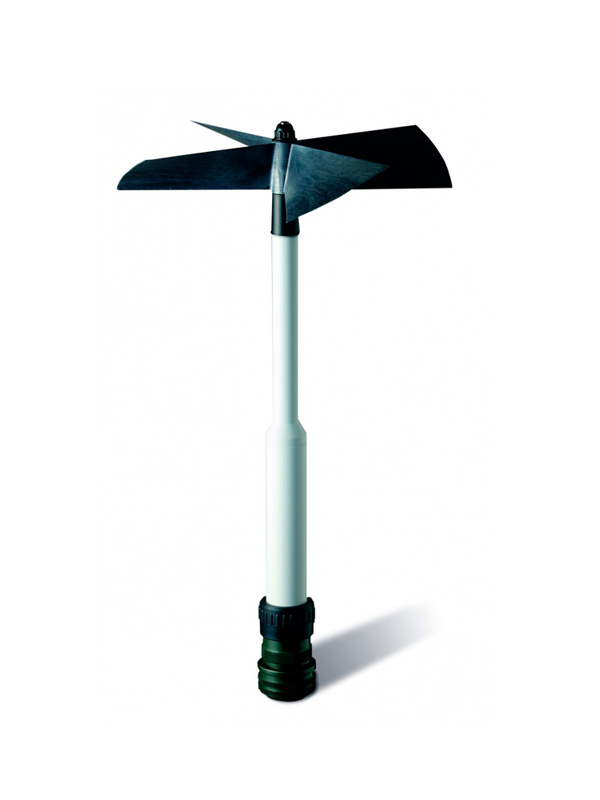 The 27106T Gill Propeller Anemometer is used for measuring vertical wind speeds in wind resource assessment. 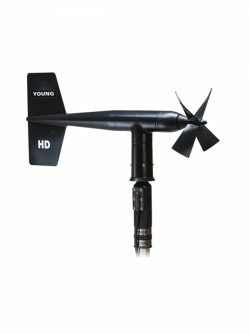 The 27106T Gill Propeller Anemometer is used for measuring vertical wind speeds in wind resource assessment. 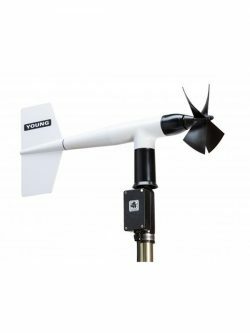 The anemometer utilizes a fast response helicoid propeller and high quality tach-generator transducer to produce a DC voltage that is linearly proportional to air velocity. Airflow from any direction may be measured, however, the propeller responds only to the component of the air flow which is parallel to its axis of rotation. This anemometer can be supplied with or without a MEASNET calibration certificate. The anemometer is fully compatible with our data loggers.